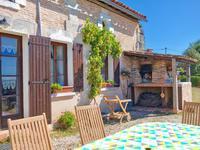 This utterly charming maison de Maître from the XIXth century and its picturesque garden are . 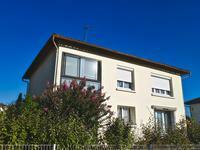 . .
Nice, spacious house with 4 bedrooms and swimming pool, in a quiet, residential area of La Roche-Chalais, a small town with all amenities. Immaculate and without any work to plan, this house is on 2 levels, and has a nice-sized . . . 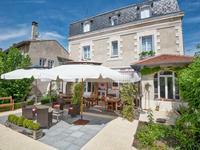 This former restaurant (table d'hôte) is now a lovely home offering great views over the . . . 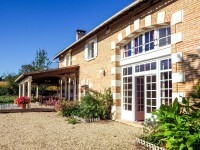 Ideally standing in grounds of 13 hectares of low maintenance woodlands and pasture, at the . . .
Commercial building with 2.5 hectares of land. Formerly a disco with swimming pool, wooded grounds, parking areas and a pond. 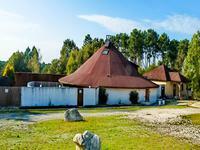 Building for commercial use, exceptional setting offering many possibilities (restaurant, . . .